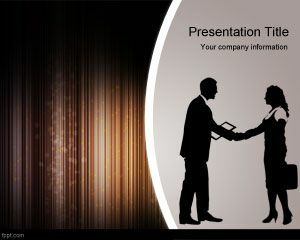 Explain the business strategy of your organization and negotiate with partners through Handshake related backgrounds. 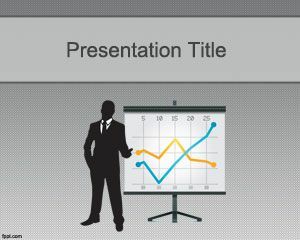 The slides that fall under this tag include Sales Negotiation and Orange Corporate among others. 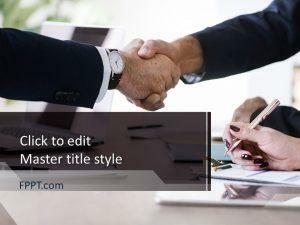 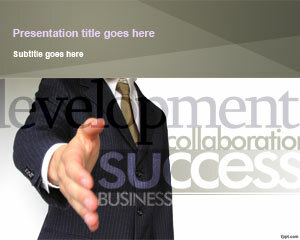 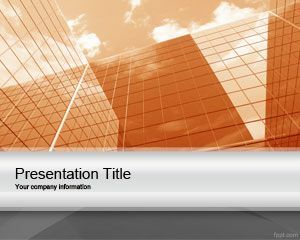 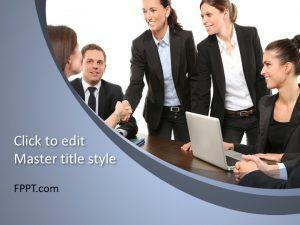 Download Handshake PPT backgrounds that have a formal style and are appropriate for an office setting.